Fuld & Co., a firm that collects competitive information for its clients, discovered in a study of several industries that each had different ethical boundaries when it came to collecting competitive information. As I’ve counseled businesses over the years, I also have realized the importance of the dollar amount. If you’re trying to make tough ethical decisions, try lowering the amount to $10. Would you still make the same decision? 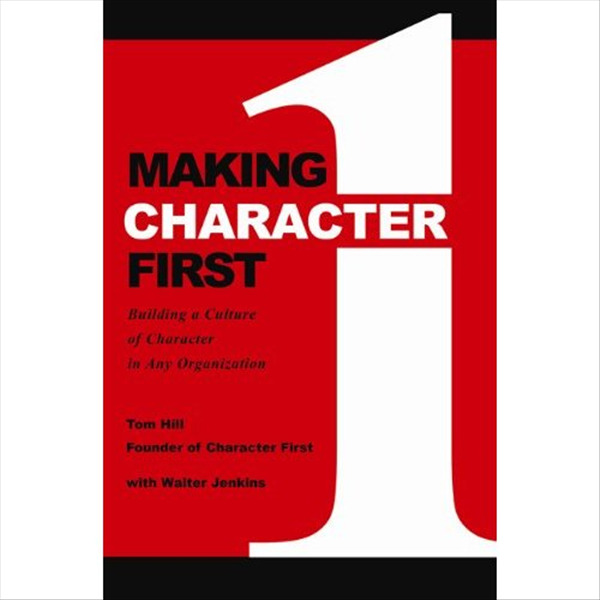 To learn about Tom Hill’s journey in “Making Character First” click here.